In this week’s free Juicy Clouds space level you will have to make it with just ten moves for four glasses. 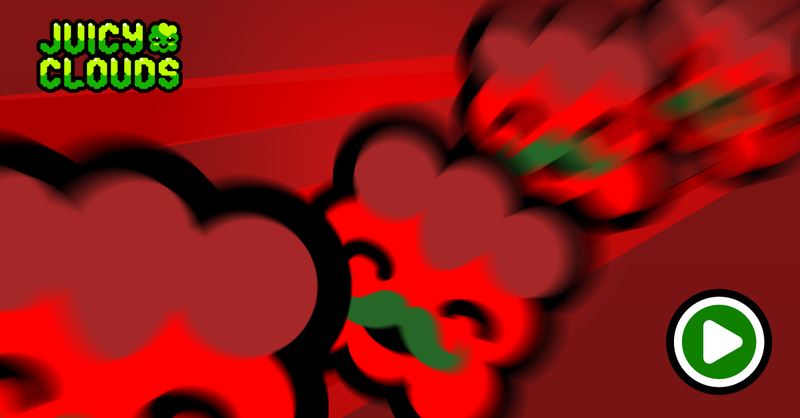 Tom Tomato have called some funnelbri friends to help you out. Remeber that funnelbries have a tell, they tilt their tail to the direction they will pour juice drops to next move so sometimes you could be helped to plan ahead a bit. Hope that your fall season is treating you great and that you keep playing our games!